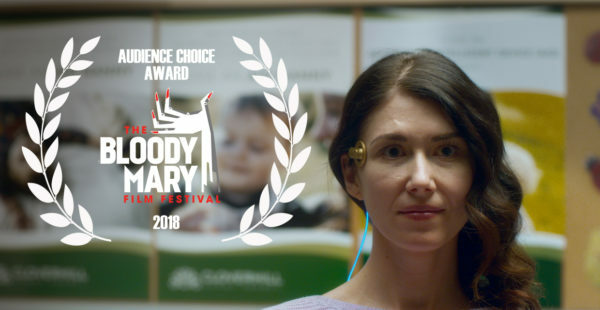 CC – WINNER OF BMFF 2018 AUDIENCE CHOICE AWARD! Year 3 of the Bloody Mary Film Festival has come and gone, and it’s been another wonderful experience that we are deeply thankful for. This festival continues to grow each year, and it wouldn’t be possible to put on this festival without the love and support we’ve received from all you lovely people. To our loyal audience, our talented filmmakers, and our dedicated volunteers, we couldn’t have done this without you. A big round of applause to you all, we can’t wait to do this again next year! We’ll be announcing the winning filmmaker of this year’s Dazmo Audience Choice Award shortly; stay tuned and be sure to check back here for all upcoming news for BMFF 2019! THE OFFICIAL 2018 BMFF TRAILER! With one more week to go before the festival, we couldn’t resist giving everyone a special Halloween treat. Here’s our 2018 festival trailer, showcasing the works of the very talented filmmakers in our programming. A reminder that tickets are now available and can be purchased via Universe. 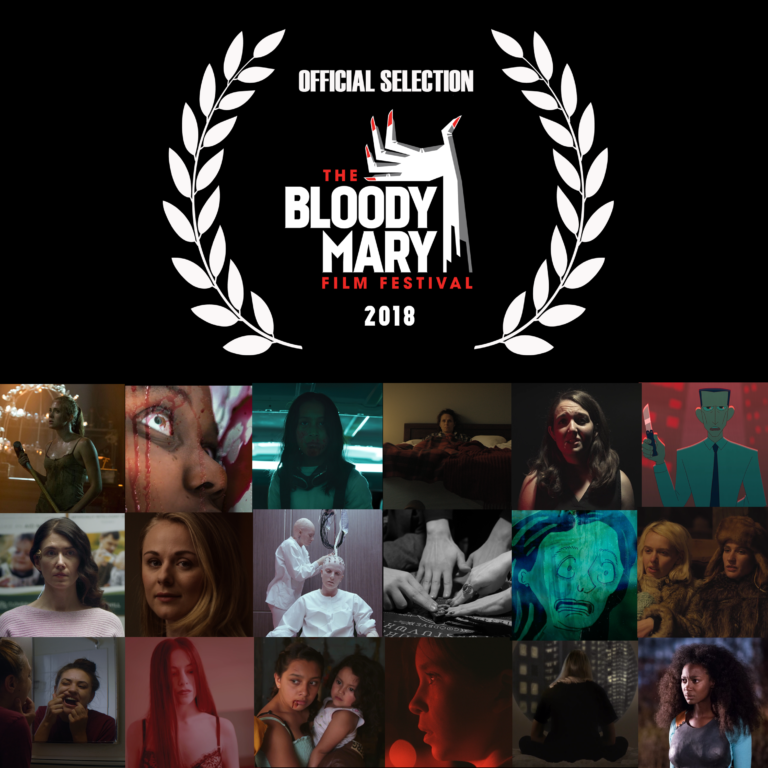 THE OFFICIAL 2018 BLOODY MARY FILM FESTIVAL LINEUP! SUBMISSIONS CLOSED – PROGRAMMING TO BE ANNOUNCED SHORTLY! Nice job everyone! Thank you for your submissions to BMFF 2018; we received many great films, and certainly have our work cut out for us! We’ll be announcing our final programming line-up in the coming weeks, so please check back soon so you can plan what you’re going to see!